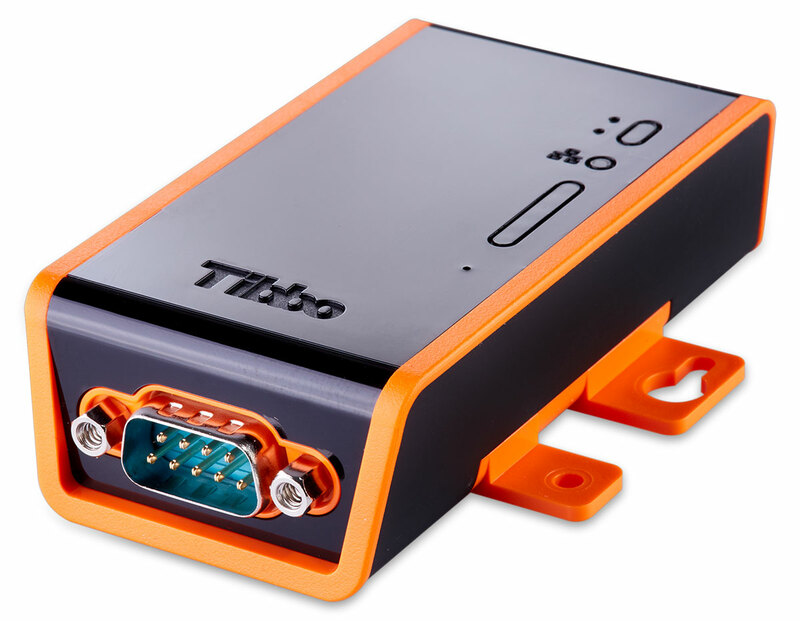 The Serial Device Server allows the connection of our level converters and dataloggers with RS232C interface to the 10/100 BaseT Ethernet in the easiest way. This allows you to access the M-Bus meters from several PCs on the network. When using our M-Bus dataloggers, it is also possible to read the consumption data via the Internet. An included Windows driver emulates a virtual, serial port on the PC and transfers the data over the network. This allows you to keep on using your serial PC software for communication.